The Ultimat material was originally designed for automotive use with comfort, performance and durability as the objective. Over 30 years later the Ultimat brand is still the best selling, custom fit logo mat in the automotive aftermarket. 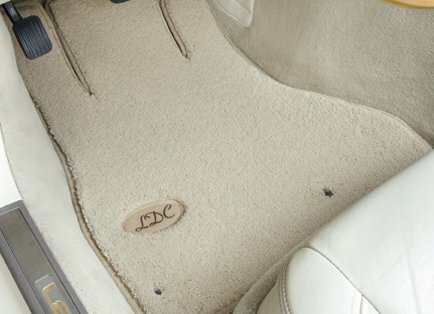 Featuring premium two-ply Nylon yarn that is more dense and wear-resistant than OEM carpeting, Ultimats provide great style, function and longevity in every vehicle they’re installed. An outstanding value and popular-priced original equipment replacement mat, with a heavier more dense face than factory mats. Velourtex mats have a silky smooth texture, made of premium Nylon yarn and they feature the same multi-layer backing as the higher priced mat products from Lloyd. This premium grade carpet is the thickest, heaviest, deepest pile we can manufacture, with yarn specially Scotchgard treated for stain and soil resistance. LUXE mats are hand-beveled around emblems and the perimeter, creating beautifully finished edges. 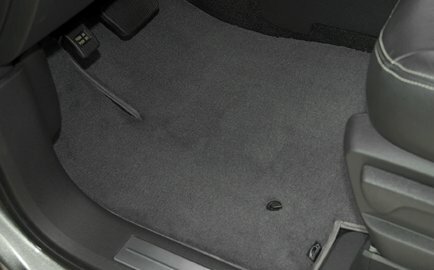 They are warranted for as long as the original mat buyer keeps the vehicle. 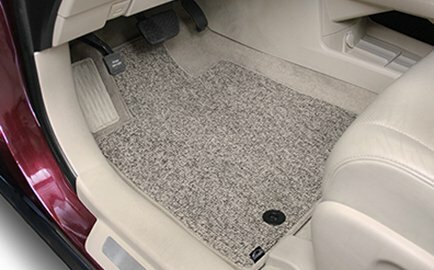 Lloyd Mats has combined the classic look of traditional berber and the durability of modern materials to create a unique, stylish, long wearing automotive floor mat. Berber 2 mats by Lloyd, have a tight, low loop carpet face of specially engineered premium nylon yarn. They’re built to be the finest, longest wearing berber mats you can put in your vehicle. Camo is one of the hottest current concepts in the design choices for automotive products. 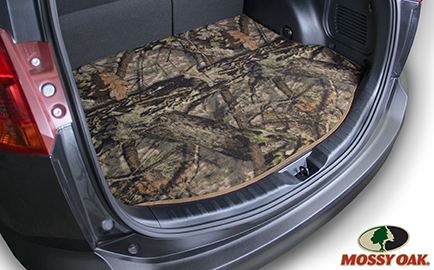 Lloyd Mats has created custom fit Camo design floor mats with applications for all vehicle makes and models. We’ve teamed with Mossy Oak and added our own Lloyd branded Camo styles, to offer designs and colors that are sure to attract Camo enthusiasts. 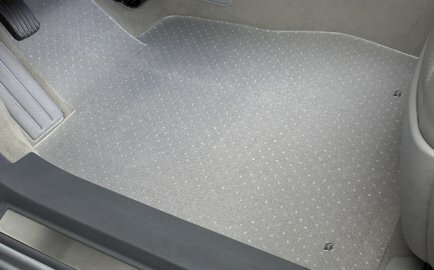 This is an economically priced custom mat that features a unique process whereby the color is added to the liquid polypropylene before the material solidifies and is woven into yarn. This creates a carpet that is inherently fade, stain and soil resistant. It features a low, dense, loop that is extremely wear resistant, allowing Classic Loop mats to be warranted for five years. 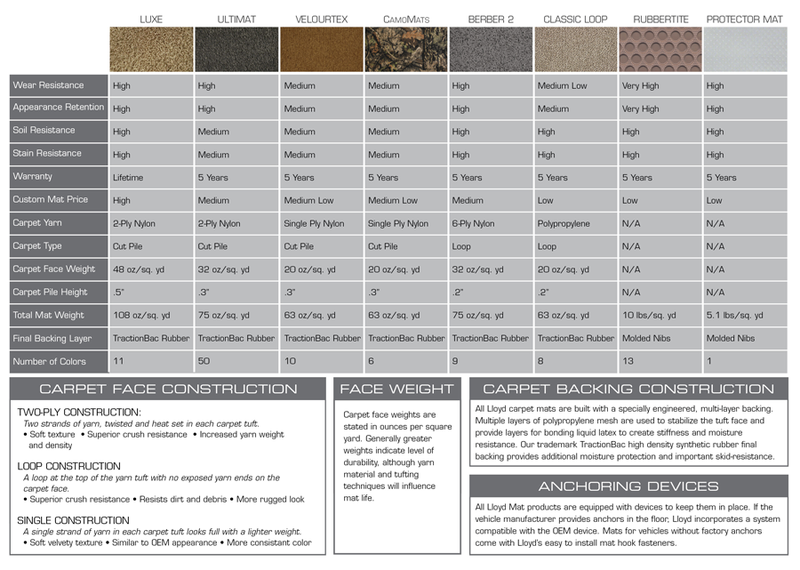 Lloyd’s signature multi-layer backing with final TractionBac completes these economically priced custom fit mats. These heavy-weight composition rubber mats are ideally suited for use in any climate or environment; beaches, desert, mountains, you name it. Each mat has hundreds of “wells” to hold water, snow, sand, mud, or spills and just hose them off to clean. Rubbertite mats are available in over 12,000 custom, precision cut patterns for virtually every vehicle sold in the U.S. since the 50’s. 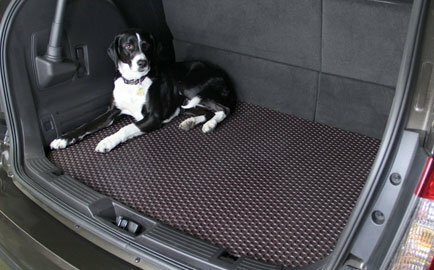 Passenger area, trunk, cargo and deck are well protected with Rubbertite mats. Protector Mats provide the perfect light duty, all weather protection, without a commercial rubber appearance. 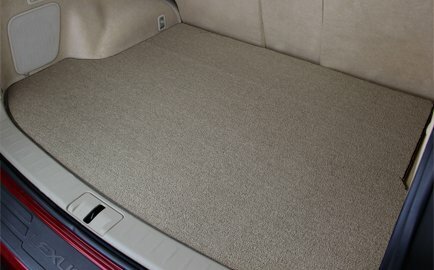 These custom fit, heavy weight clear vinyl mats keep your vehicle’s carpeting dry and clean, while letting the carpet color show through. 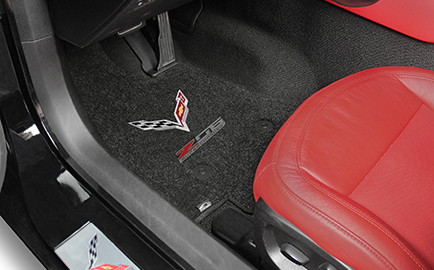 With over 12,000 patterns, Lloyd can cut Protector Mats to fit any passenger or cargo area of every car, truck, SUV and van. They stay firmly in place with factory compatible mat anchors, along with their aggressive nibbed backing. The face has a textured surface to provide non-slip safety.